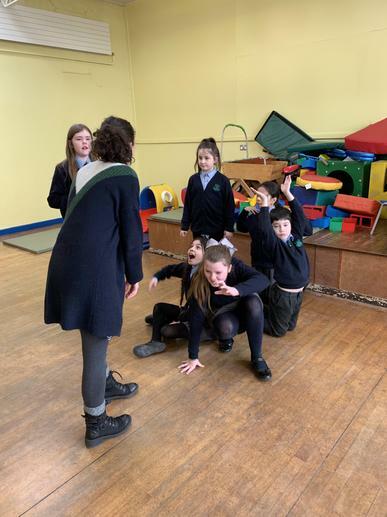 On Tuesday (05/02/19) we got to have another drama session with the girls from the Lyric Theatre. 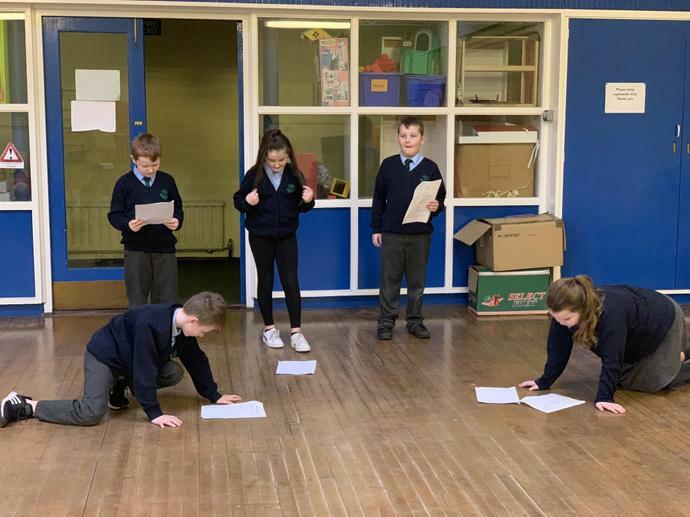 We practiced some acting warm-ups, read from scripts and used the scripts to act out a Tropical Ravine story in small groups.Great acting everyone! 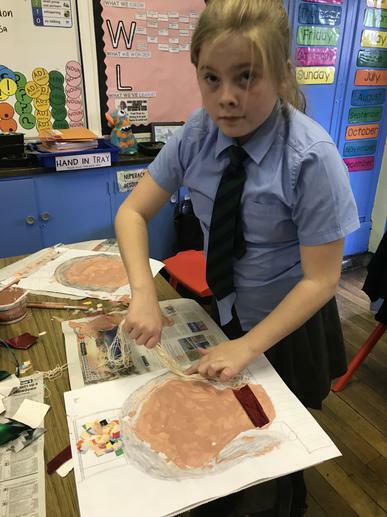 For our Natural Disasters topic we decided to create our very own volcanoes using lots of different materials. 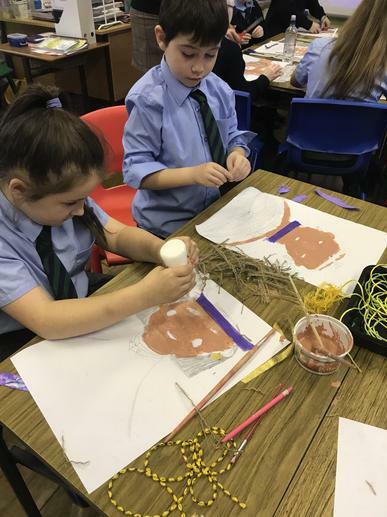 We hope to use them for a fun science experiment soon. 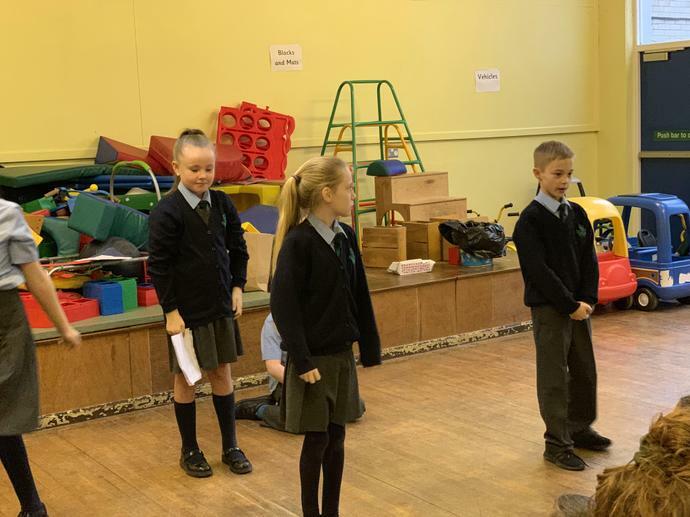 Actors and actresses in the making! 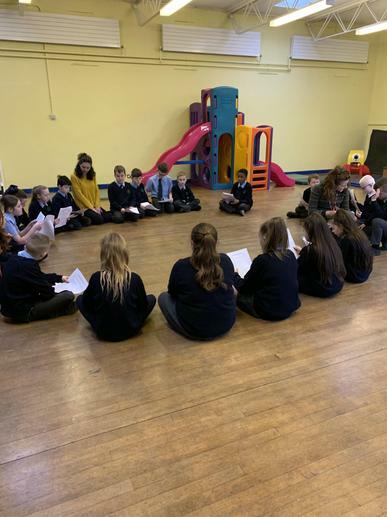 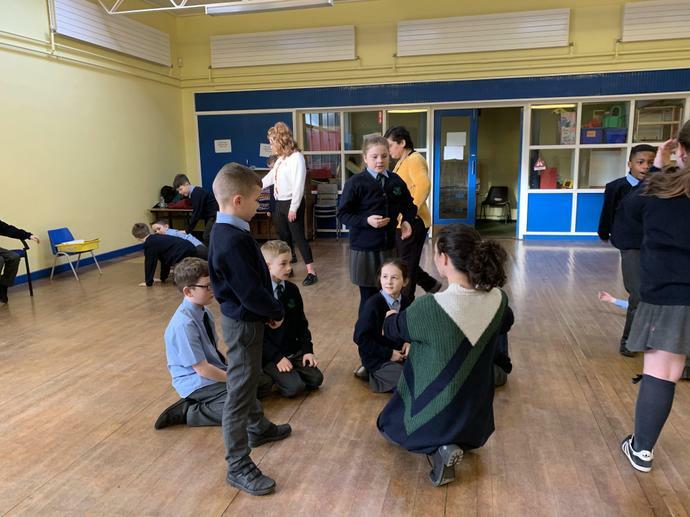 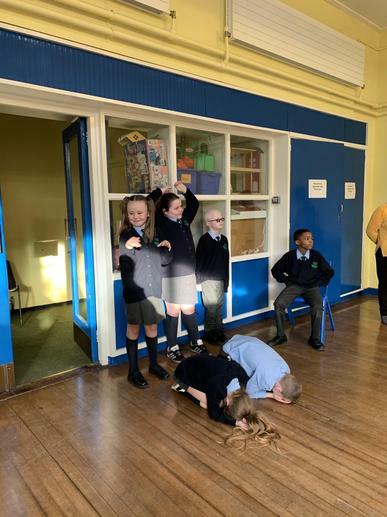 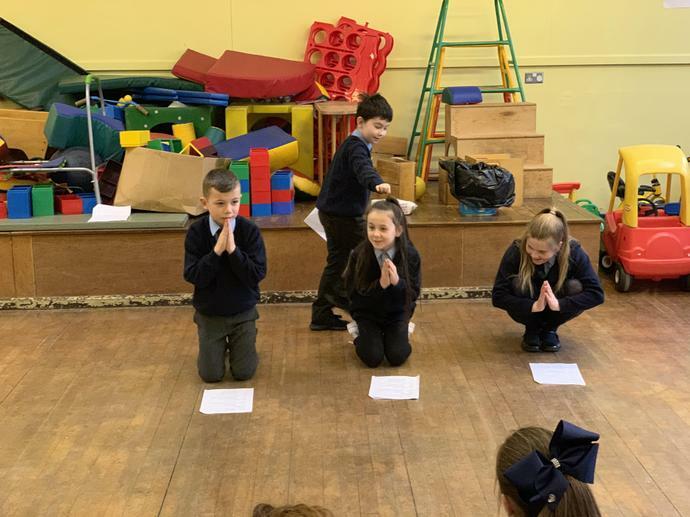 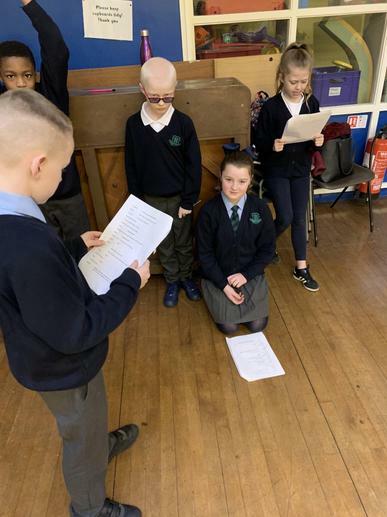 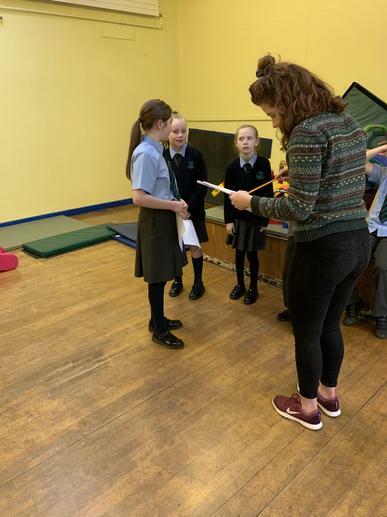 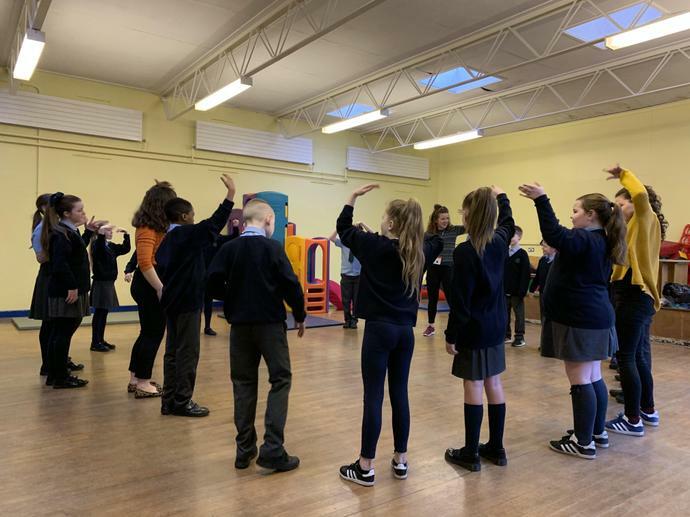 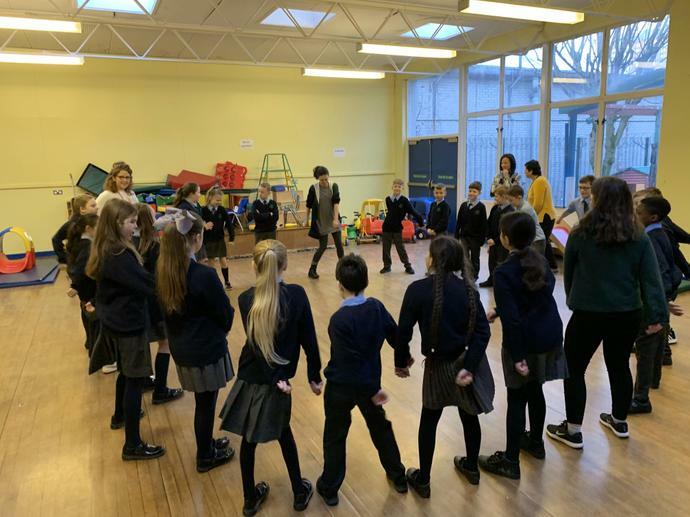 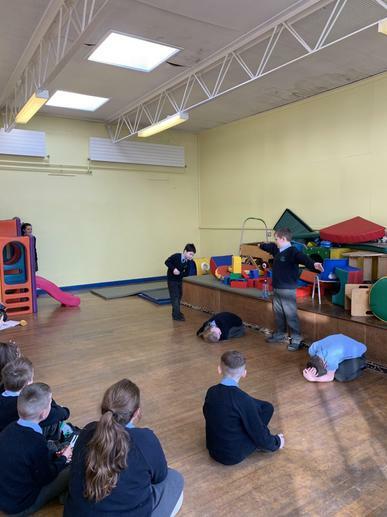 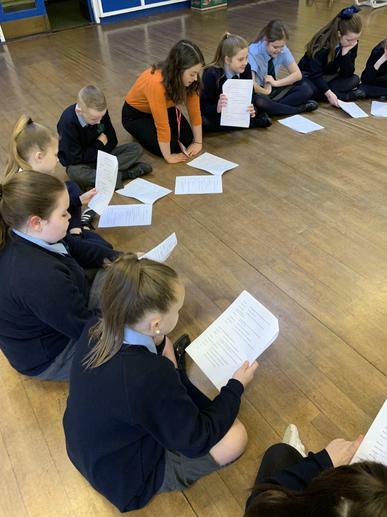 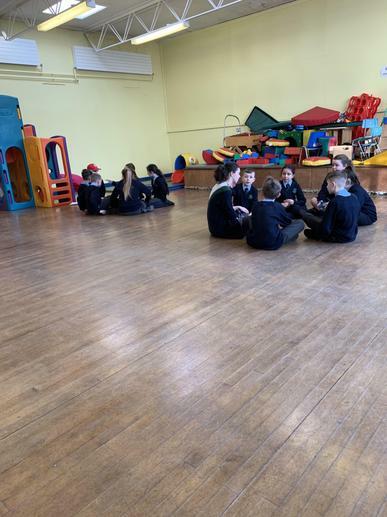 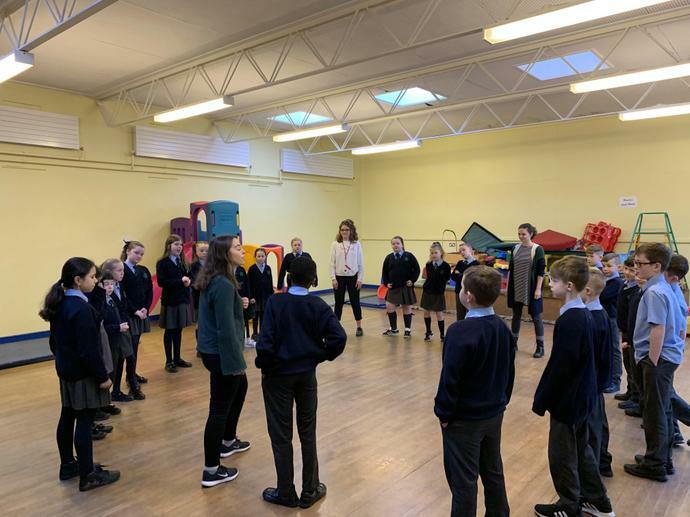 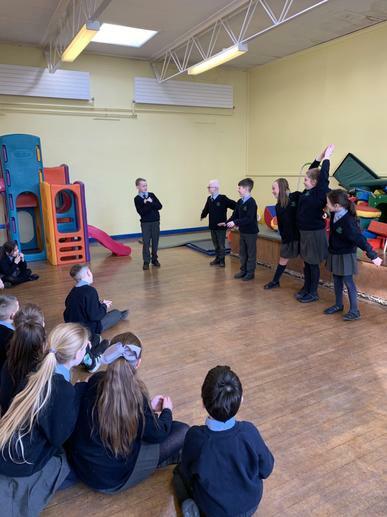 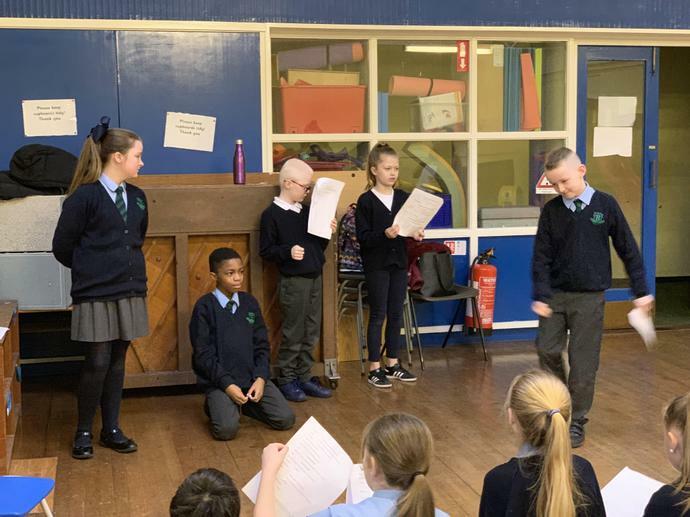 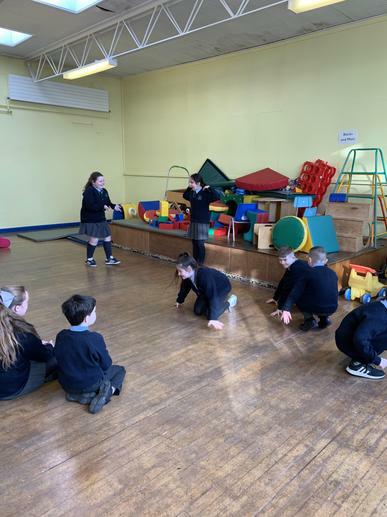 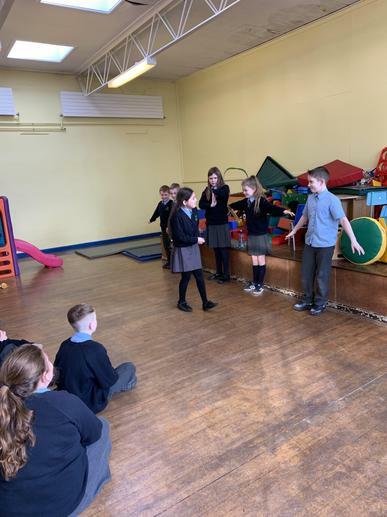 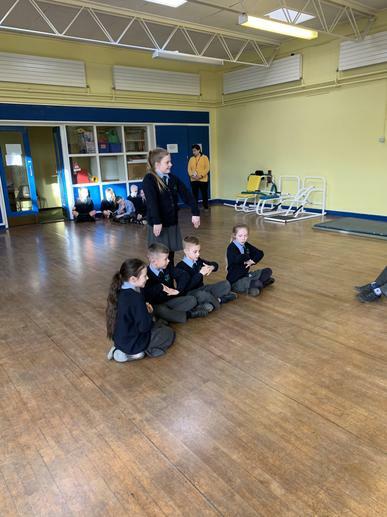 This morning (29/01/19) we enjoyed our first session of drama workshops in association with the Lyric Theatre. 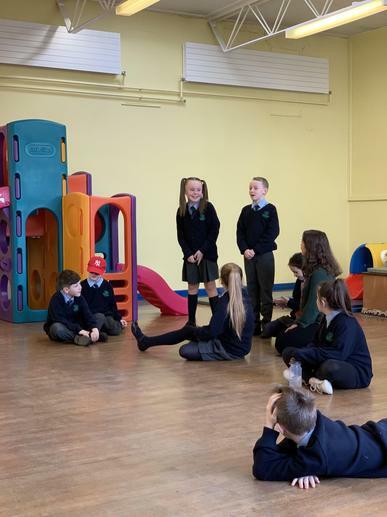 We were thinking all about our fun visit to the Tropical Ravine and acting out some creative stories we made up in small groups. 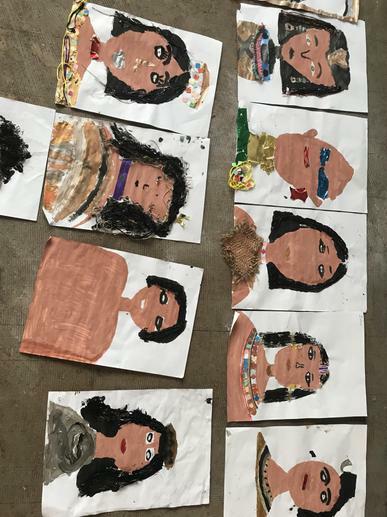 We had so much fun and can't wait for next week! 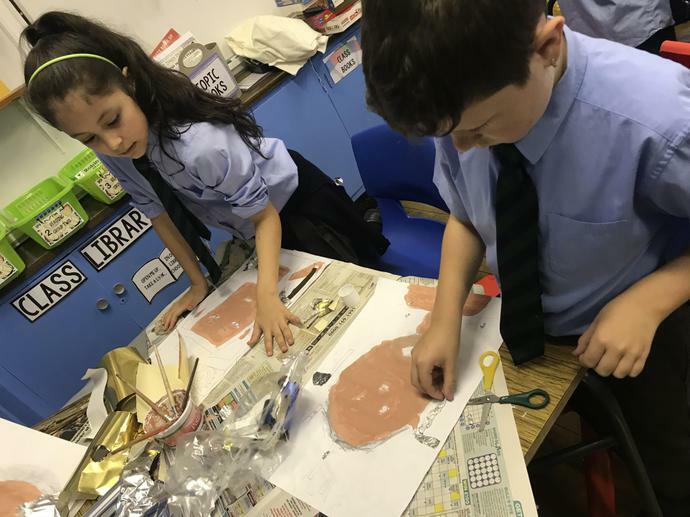 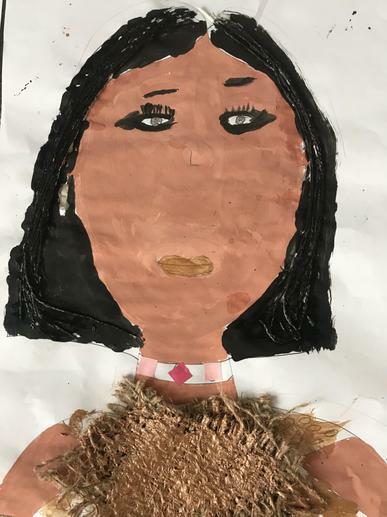 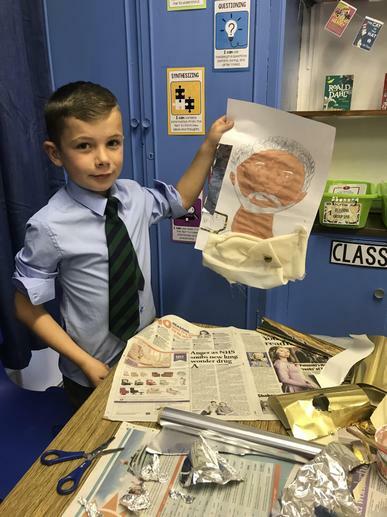 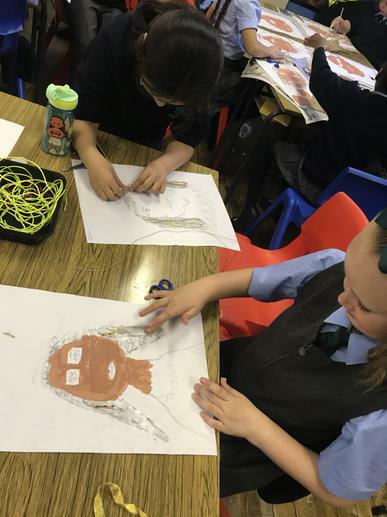 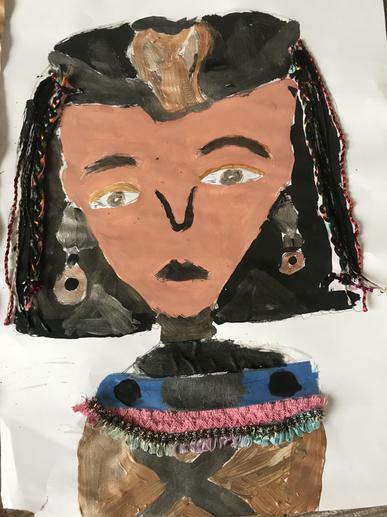 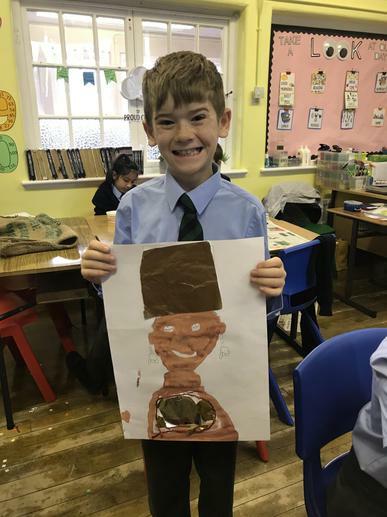 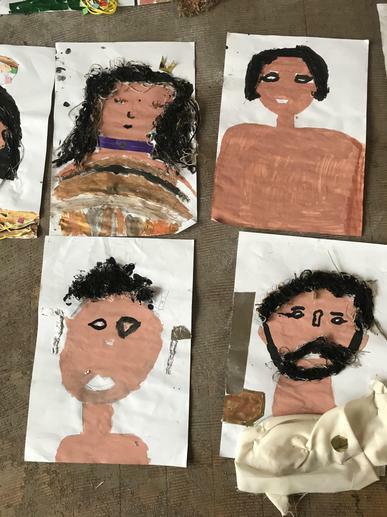 Primary 5 and 6 have been working hard to create brilliant portraits of the many Egyptian people we have been learning about. 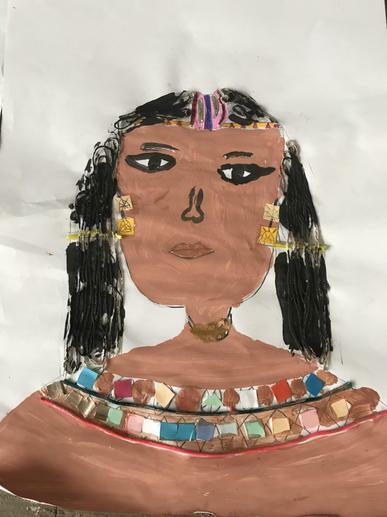 We began by looking at Egyptian evidence and drawings to sketch out our chosen person in pencil. 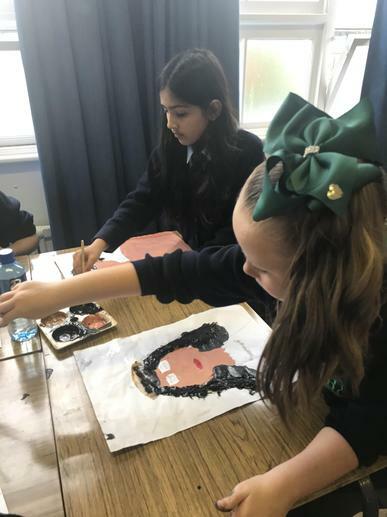 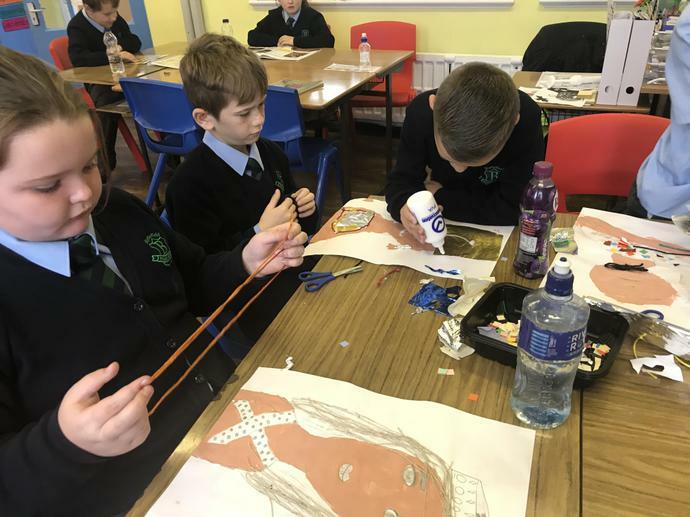 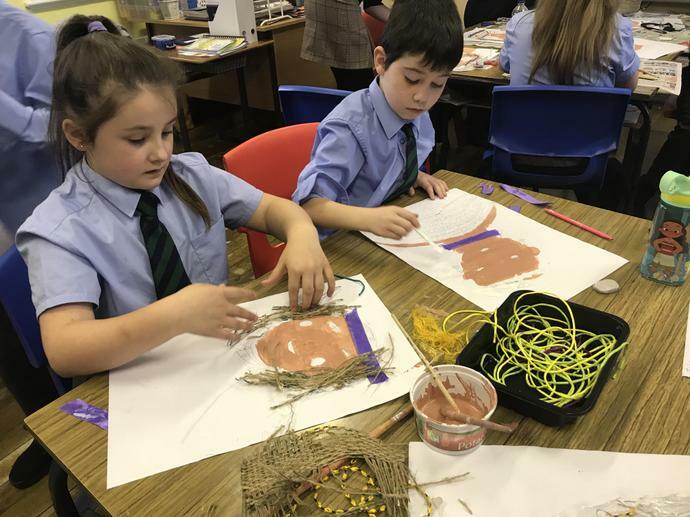 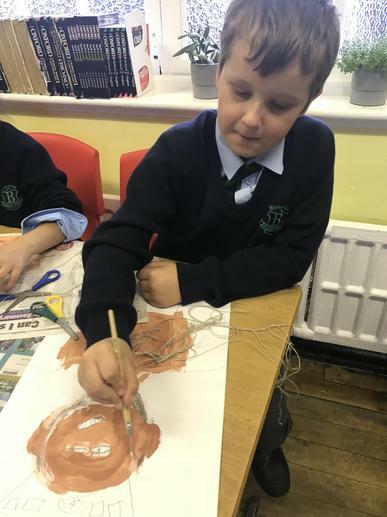 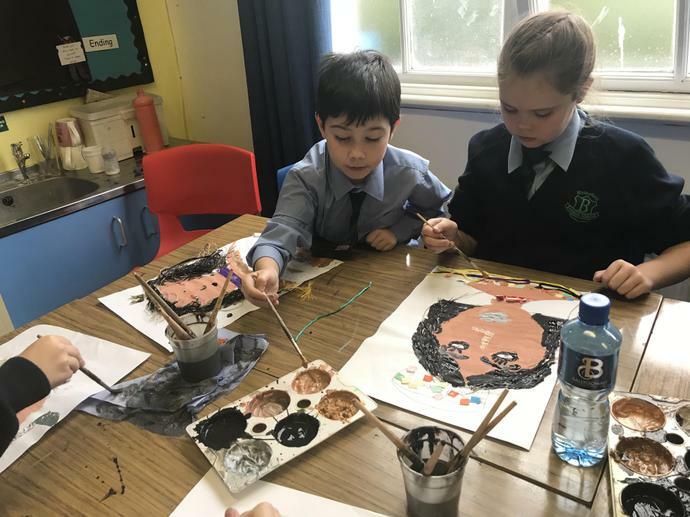 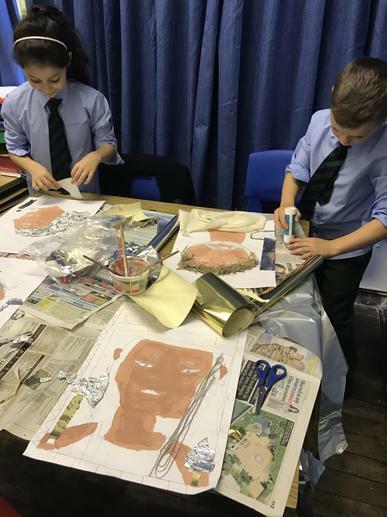 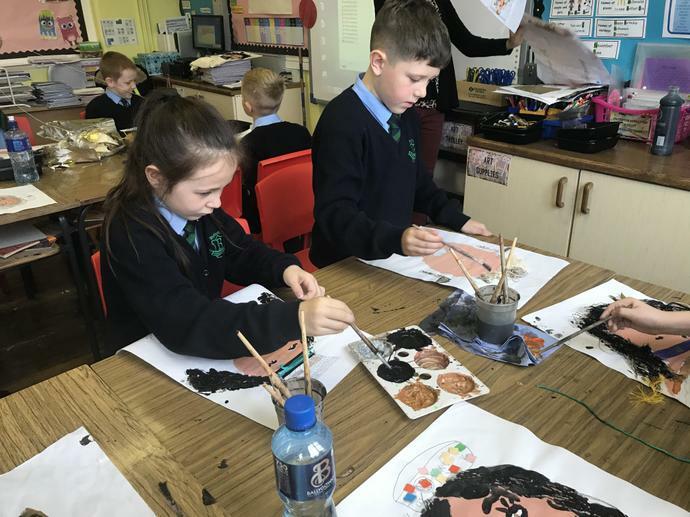 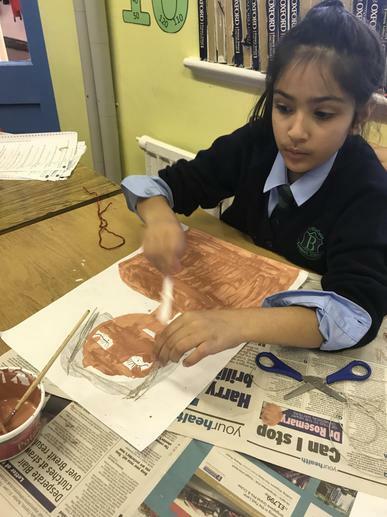 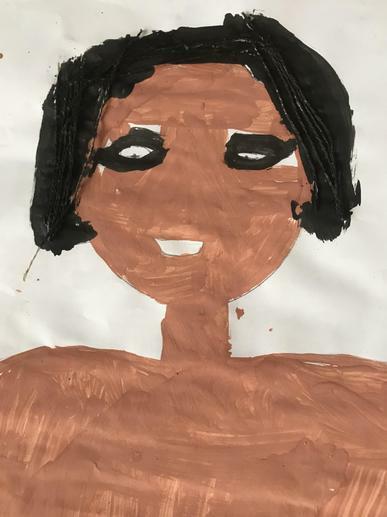 We then mixed paints to achieve the skin tone and are currently working on adding different textures and materials to our work.